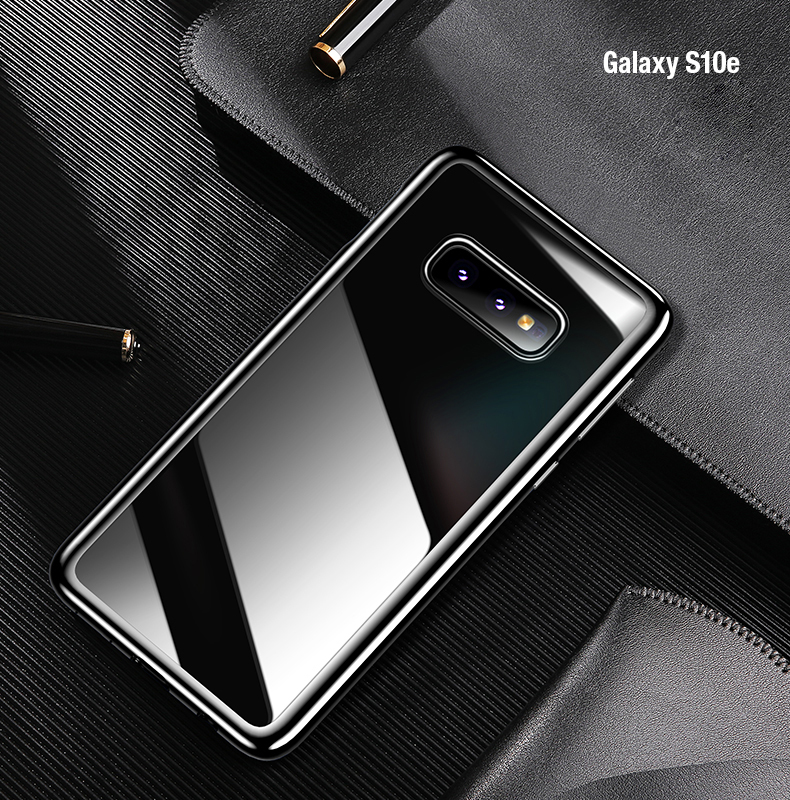 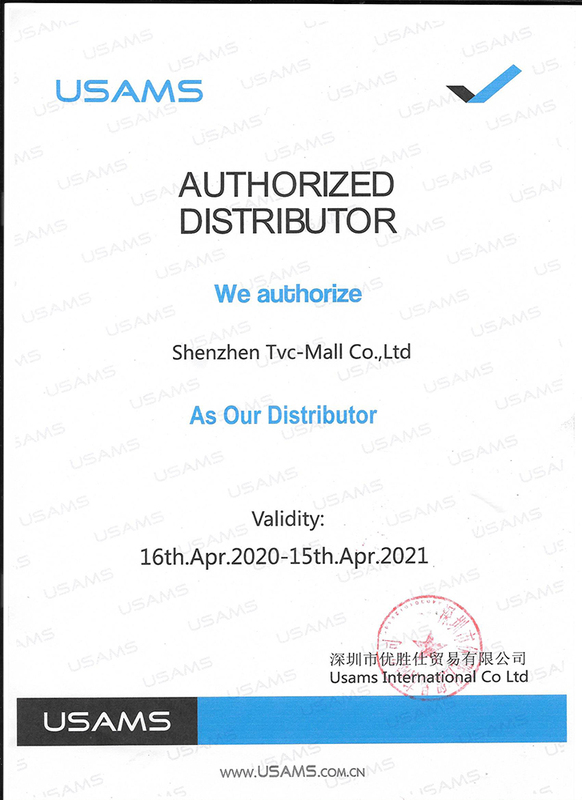 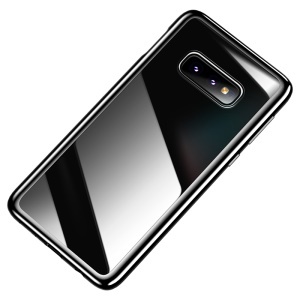 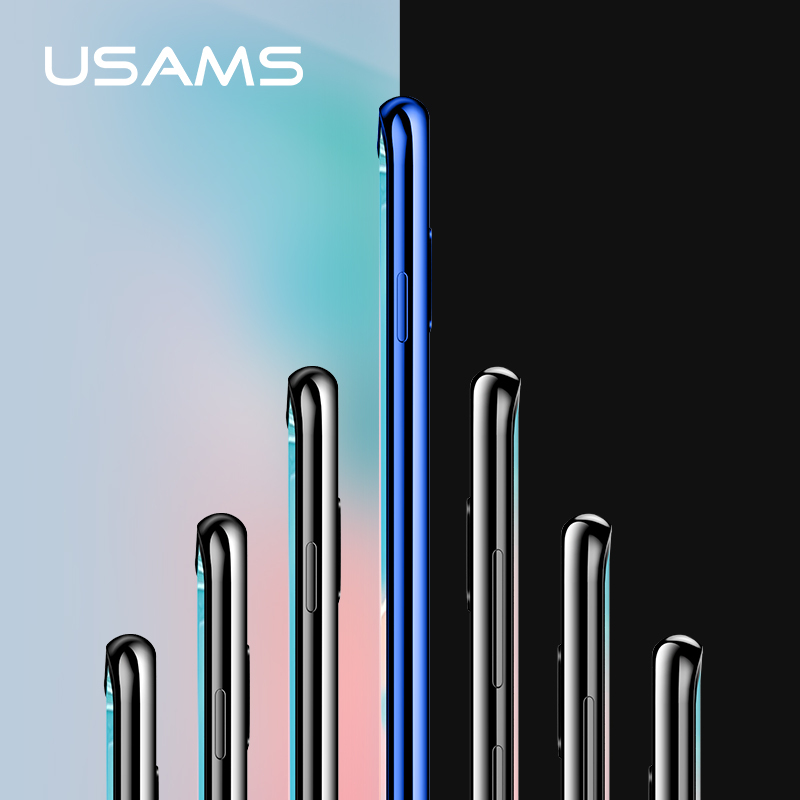 For just $ 3.04 , buy USAMS Kingdom Series Electroplated TPU Shell Case for Samsung Galaxy S10e – Black from the wholesale webshop online. 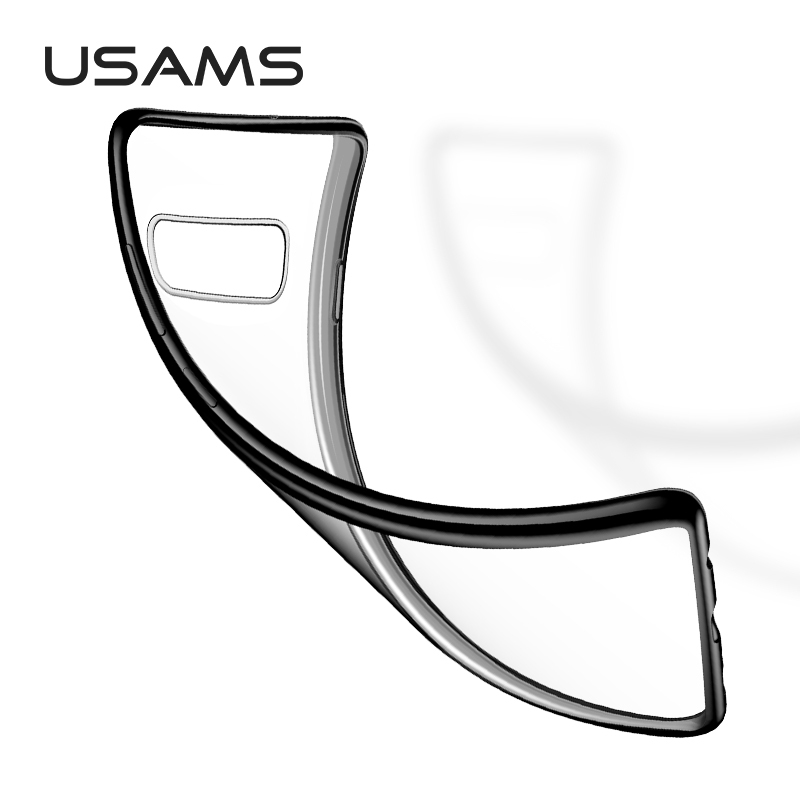 Constructed with high quality soft TPU material, this USAMS Kingdom case keeps your phone well protected. Electroplated edges presents metallic luster, dressing up your phone in modern style. 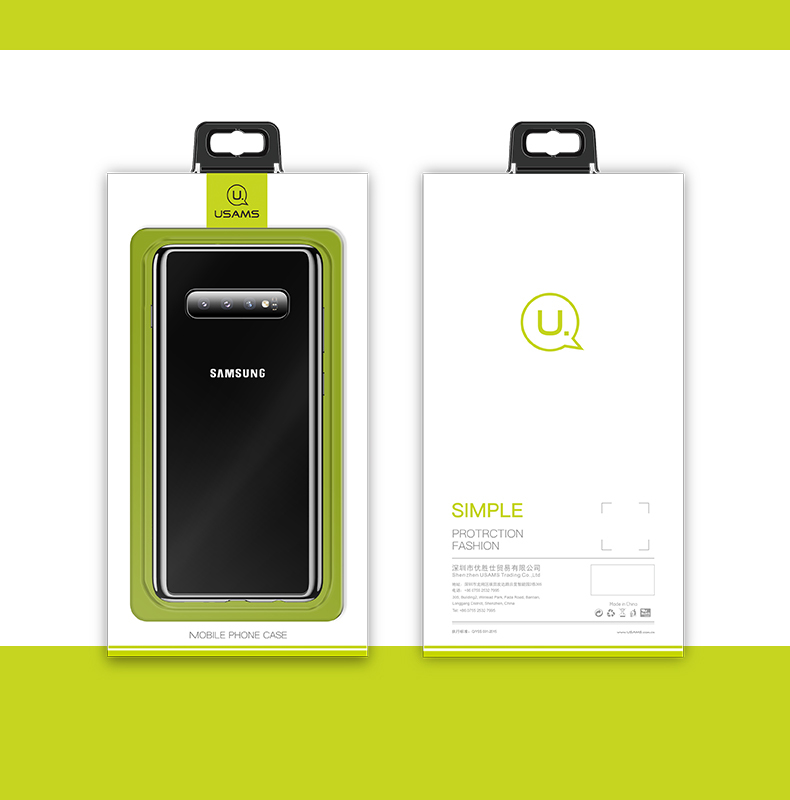 It protects your phone from bumps and shocks as well as reserving its slimness and lightweight.